The T-72, Soviet main battle tank entered into service in 1971 and is one of the most widely post-WWII produced tanks. Used by more them 40 countries it was used during the main conflicts during the last 30 years – Iraq-Iran war, Gulf wars, Yugoslav wars, various conflicts in ex-USSR territories and most recently Libyan and Syrian civil wars. Being an attractive subject for modellers, the T-72 was made decades ago by Tamiya, but the kit being a mix of different production versions require serious investments and a lot of work to make it an accurate copy. Another obstacle is that so many variants were made, both in the Soviet Union and Eastern European countries, as well as many upgrades that were conducted through the years. Although many modellers still hope for Chinese manufacturers to release an up-to-date kit I doubt that it would be accurate to fulfill the different versions of the tank. 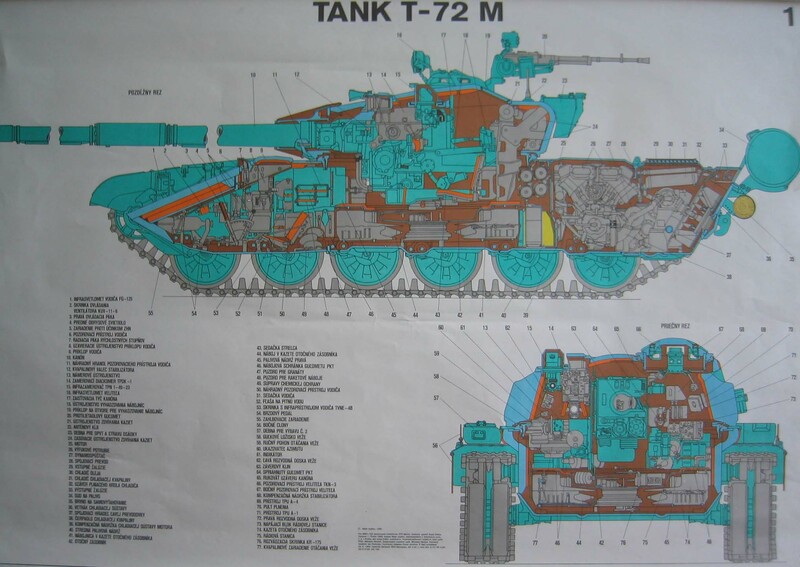 Until that happens (and it will be still necessary even after that happens) there are several resin aftermarket solutions depending on what version of T-72 you would like to depict. Some time ago SBS model from Hungary announced 2 new turrets for T-72 – T-72A and T-72M variants. The latter one, representing Czechoslovak produced turret with monolite/RHA armour and laser rangefinder, is the subject of this review. The detail set comes in a small cardboard box. On the front of the package you see the photograph of the completed set and on the backside some precautions on working with resin and cyanoacrylate glues are given. Inside you will find A5 size black and white instruction sheet printed on both sides, 1 PE fret, 1 decal sheet, a resin turret, 14 small resin parts in a zipped bag, a piece of soft wire and a coloured instruction for the decal application. The casting quality is superb and there are no defects on any parts in my sample. The resin itself is a light weight variant and easy to work with. The turret, being the main part of the upgrade, accurately reproduces the shape of Czechoslovak-produced T-72M and the attention to detail is fantastic here. The cast texture, weld beads, gun mantlet canvas, hatches, optical and rangefinder ports are nicely done and what I like especially - there are location points for equipment that should be put on the turret, so I expect flawless assembly here. The extra resin parts correspond to the detailed commander’s hatch, antenna, spent case ejector port and some bars that are used to fix one of the OPVT boxes. The brass fret is of a good quality and all parts appear to be dimensionally correct. The decals provide 4 options – 2 for Hungarian army, 1 for Czechoslovakian army and 1 for Iraqi army, all four done according to references. The Iraqi variant seems the most attractive here due to the large national flags. 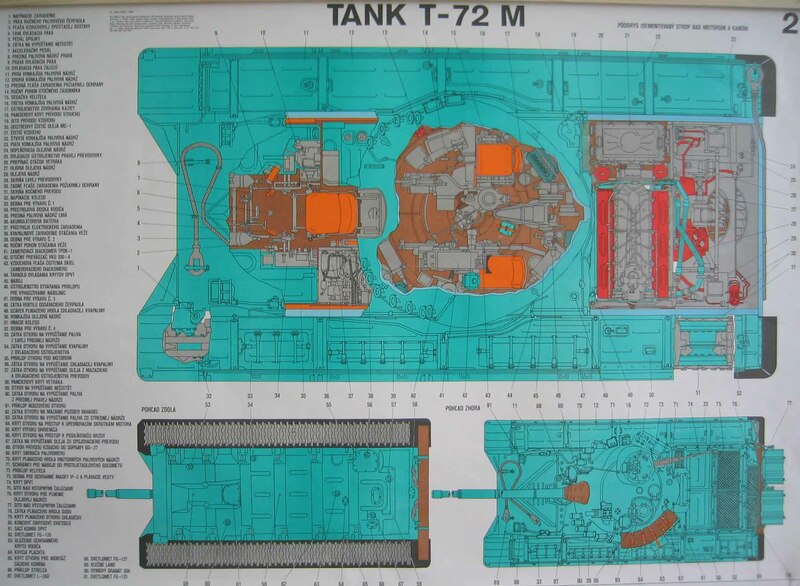 In my opinion this is an excellent set for the T-72m turret which will please Soviet armour fans. The quality of parts is superb and appears accurate to me. There are many references online, of course, and I can point to these two in case you can’t find anything yourself. Highs: High quality, accurate detail, inclusion of PE and decals. Tell me please which drawings you used for compare? And what else you do not liked besides rangefinder? Taras, SBS model turret is for Czech made tanks. Are you talking about 72M made in Soviet Union? Can you tell me about differences? All turrets were Soviet. 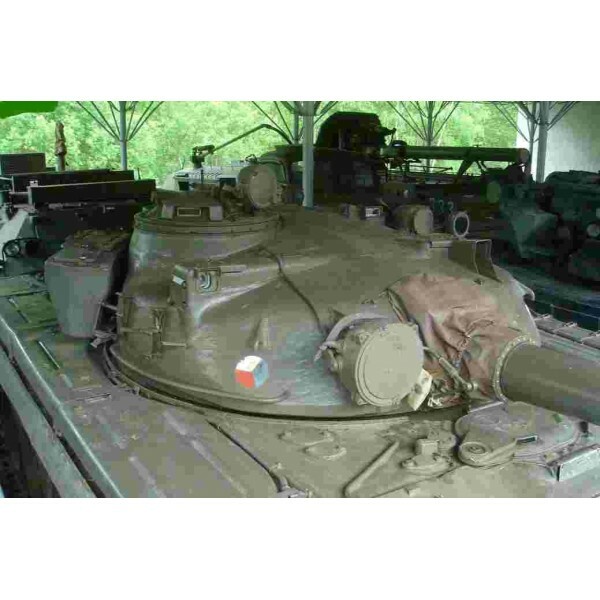 But T-72 last series turret (with laser rangefinder) was produced under license by Czechoslovakia and Poland. The coincidence rangefinder was on turrets made in USSR, on Czechoslovak turrets it was absent. The turret from the review is Czechoslovak made. I will correct that in the description. Tell me please what is it? Optical stereoscopic rangefinder or...? HMM...maybe he is right. http://en.valka.cz/viewtopic.php/t/13783 http://forum.valka.cz/viewtopic.php/t/13783 http://en.valka.cz/viewtopic.php/t/69990 http://forum.valka.cz/viewtopic.php/t/69990 Thanks to Czech members. So waiting for SBS Soviet-made T-72 turret with optical rangefinder for comparsion with Modelpoint.